The Flying Kangaroo is a creamy tropical concoction where the alcohol flavor gets lots in the mixers. The dominant flavors are coconut and pineapple, but the touch of orange juice and herbal liqueur give it a special touch. 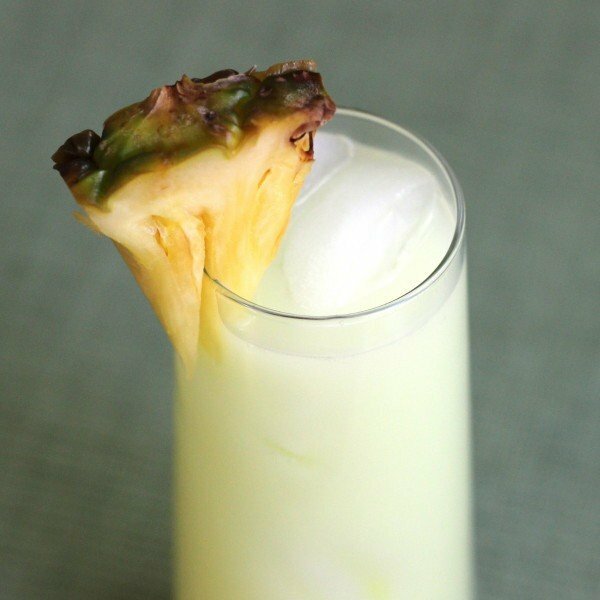 This drink is a great addition to your repertoire of tropical cocktails. It’s a little more complex than most, but there’s nothing off-putting or stand-offish about this drink. Fill a shaker with ice cubes. Pour all ingredients in, and shake until chilled. Fill a highball with crushed ice (if desired), and strain the mixture into the glass. 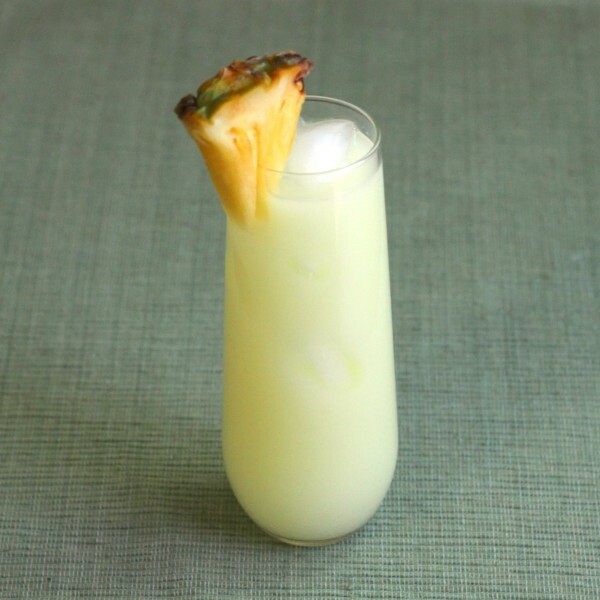 Garnish with pineapple. My bar doesn’t stock Galliano. I’m wondering if I could substitute with Jagermeister….? I think that would work! Let us know how it turns out. I was wondering if you could substitue white rum for coconut rum?